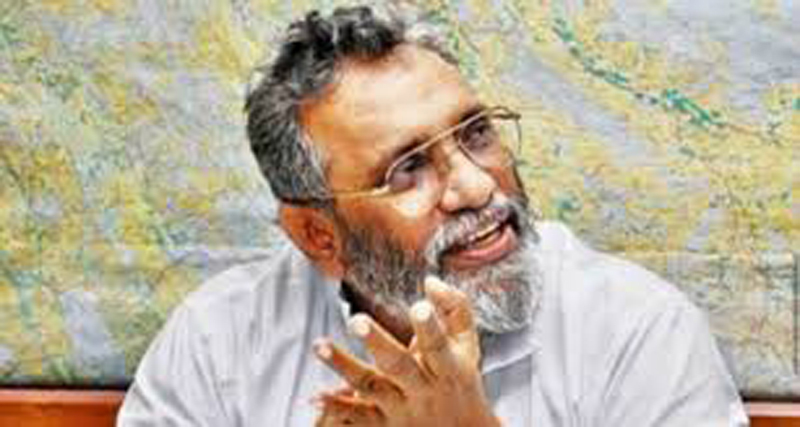 Elections Commission Chairman Mahinda Deshapriya has requested the government to appoint a Parliamentary Select Committee (PSC) to strengthen the free and fair election process. Deshapriya in a letter to Leader of the House Lakshman Kiriella has requested him to take measures to appoint a select committee to make the election process more transparent and obtain the participation of all citizens for the election process. The Elections Commission Chairman has pointed out that new laws should also be introduced to strengthen the election process. He has also highlighted many areas which needs to be updated too. Deshapriya said parliamentary select committees have been appointed after every national election after 1956. However, he said that no selection committee has been appointed to revise election rules and regulations in the recent past. Deshapriya in his letter said that civil society organizations and election monitoring bodies have always stressed the importance of revising election rules and regulations.